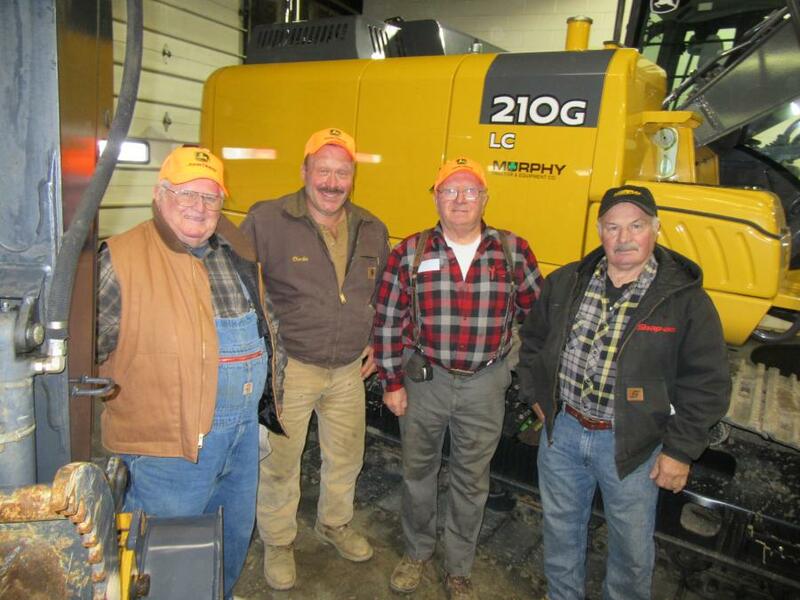 Murphy Tractor’s Randy Rodgers (L) joins Jarrod Cramer (second from R) and Mike Poorman (R) to thank Steve Atwood (center L) and Josh Rennicker, both of Whipstock Natural Gas Service, for their recent purchase of a John Deere 1050K dozer. 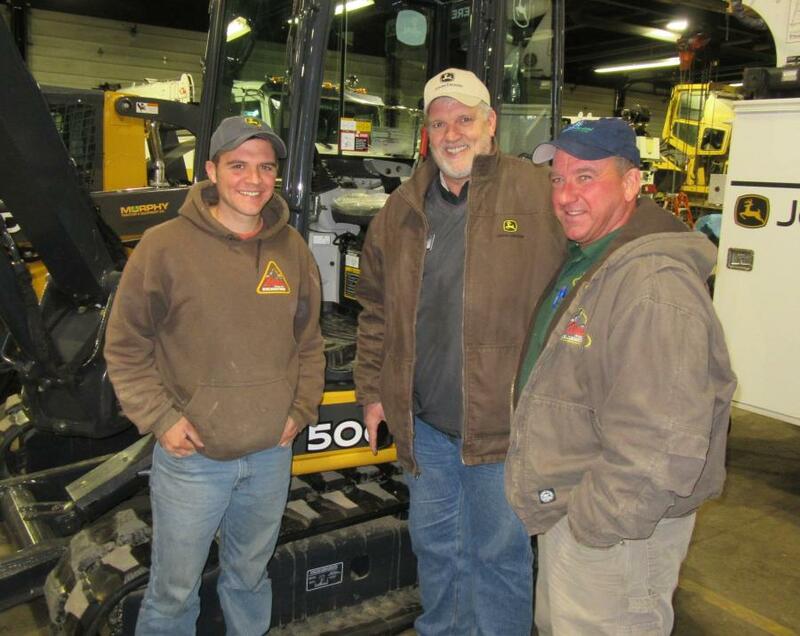 Murphy Tractor & Equipment Co. Inc., held a round of the dealership's annual holiday open house events at five of the dealership's branch locations throughout Ohio during the month of December. The festivities kicked off with simultaneous open house events at the dealership's Cincinnati and Canton branch locations on Dec. 4th followed by an open house at the dealership's Poland (Youngstown) branch on Dec. 11 and rounding out with events at the Brunswick branch on Dec. 22 and Painesville branch on Dec. 23. 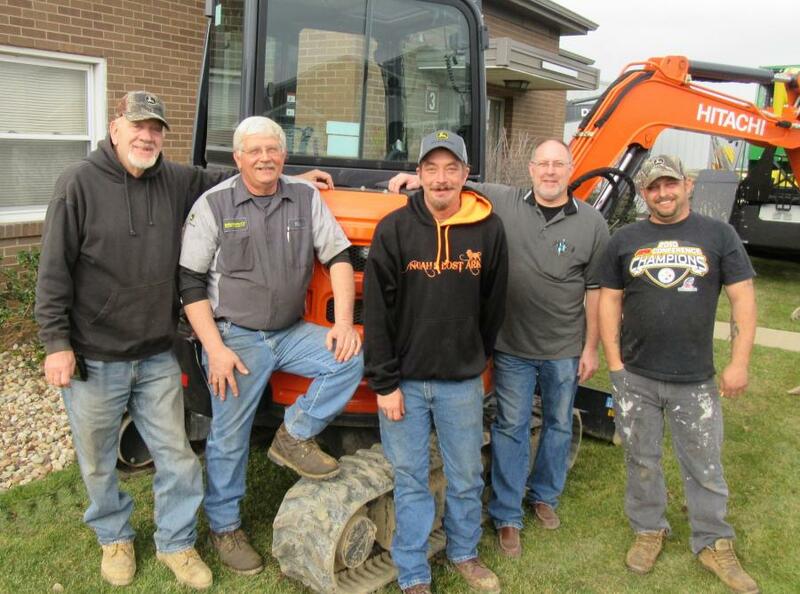 As Mike Slinger, Murphy Tractor Midwest region manager explained it, the events are the company's way of showing appreciation to the dealership's valued customers. 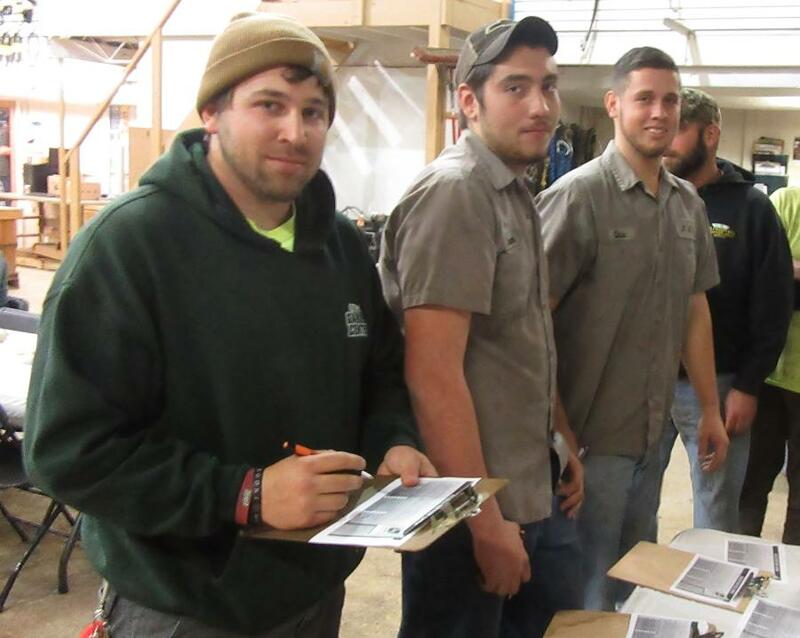 Along with a full contingent of Murphy Tractor & Equipment personnel on hand to welcome customers and talk about their lineup of John Deere equipment, representatives from NPK stopped in at several events to meet with customers and discuss their company's equipment. 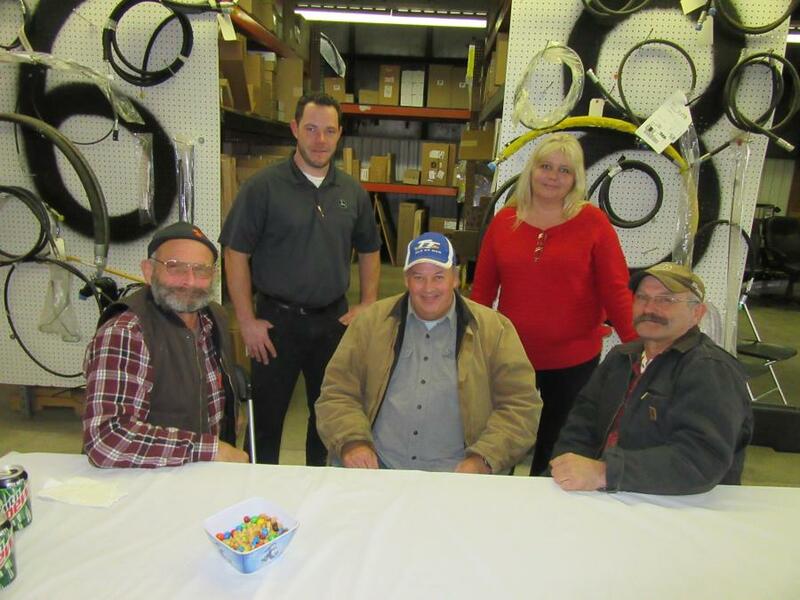 Attendees were treated to food, refreshments and door prizes at each of the dealership's holiday open house events. 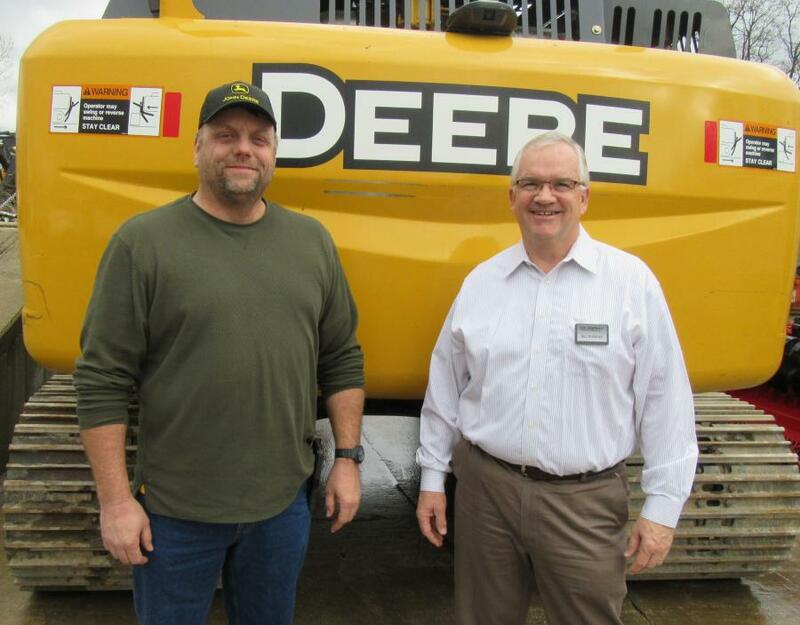 With branch locations in Iowa, Kansas, Missouri, Nebraska, Ohio and Pennsylvania, Murphy Tractor & Equipment Co. Inc. is one of John Deere's largest North American construction equipment dealerships. 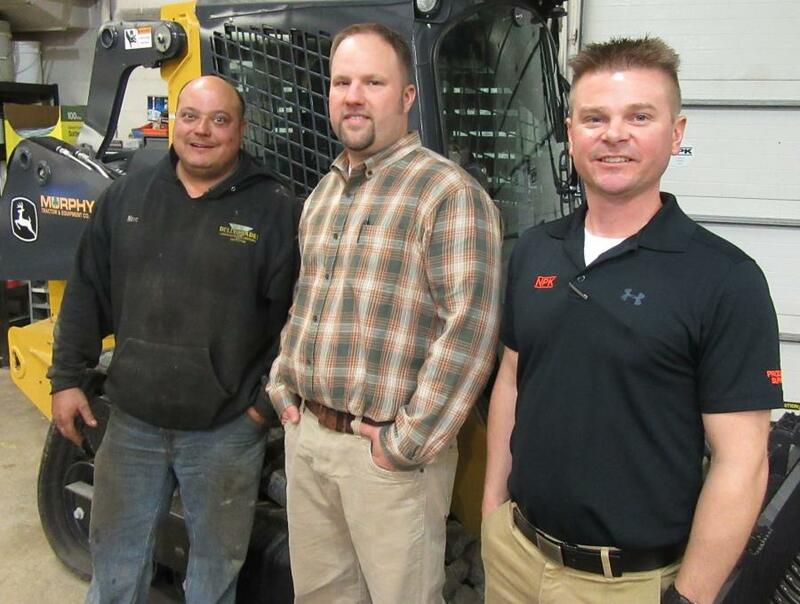 Founded in 1982 and headquartered in Wichita, Kan., the dealership also represents ALLU, Bomag, Eager Beaver Trailers, Felling Trailers, Gomaco, Hitachi, NPK Hydraulic Tools, Road Hog, Sakai, Sennebogen, Wirtgen, Hamm, Vogele and Kleemann. 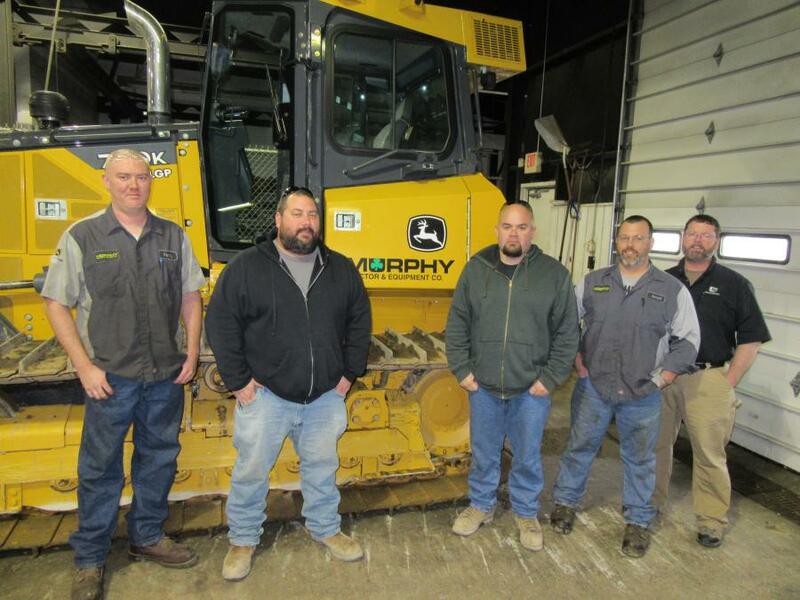 EventsMurphy Tractor & Equipment, Inc.
Events Murphy Tractor & Equipment, Inc.